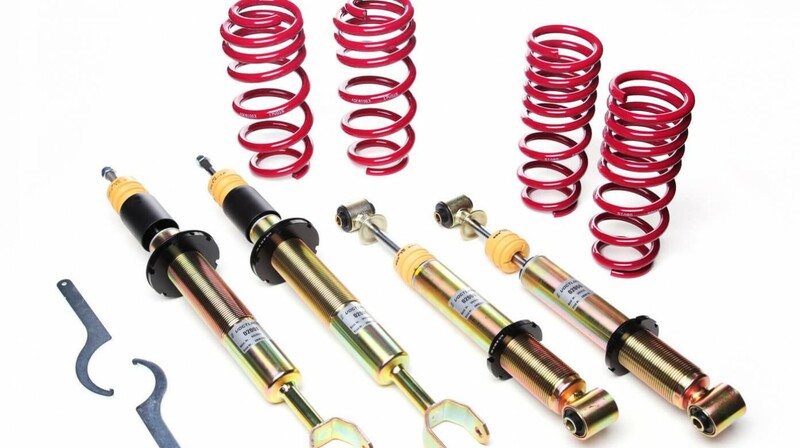 Force Adjustable/ Height Adjustable Coil Over Kits allow you to adjust your setup to perform on the track as well as an excellent and comfortable ride on the street. 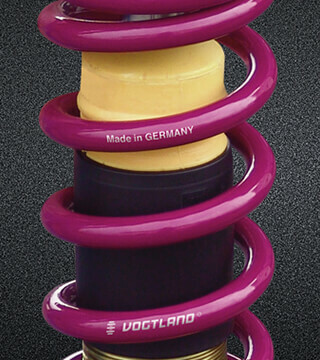 Through the utilization of fully threaded bodies and a twin tube damper to control the custom increased spring rates, the sprung and unsprung mass of the vehicle is properly controlled to provide greater drivability and confidence when behind the wheel. 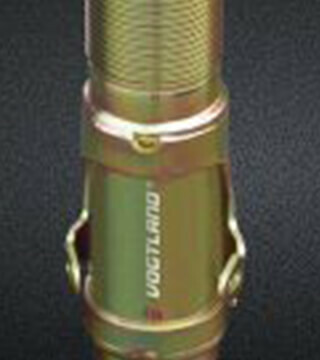 With the rebound adjust capability it allows the driver to fine tune the suspension for the track or street while maintaining drivability and comfort. 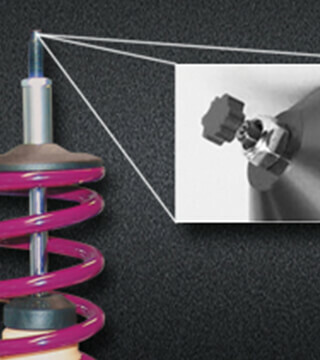 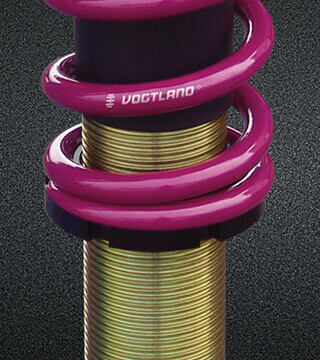 All coil over kits are equipped with specifically designed VOGTLAND manufactured high quality springs.